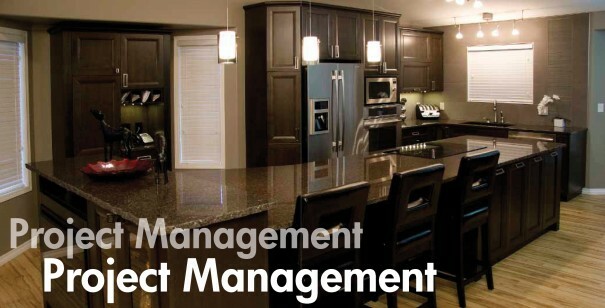 Project Management Services is PPM’s principal business, where we manage the project through approvals, design, contract, construction and handover. Recognition of PPM’s experience and ability to deliver is why PPM enjoys a wide clientele base, majority being repeat clients. At PPM we pride ourselves on the focus and understanding we have on the goals and visions of our client’s projects. At PPM, our mission is to achieve successful results for our clients in delivery of their projects.